Very manly, with a special magnetism, Le Male is a perfume with a strong sillage, but at the same time not overpowering. For sure, women will love it. 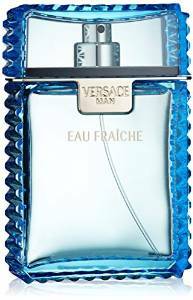 This is the type of fragrance with which you can’t go wrong. It is fresh but very stylish at the same time. It is an excellent choice, for sure. 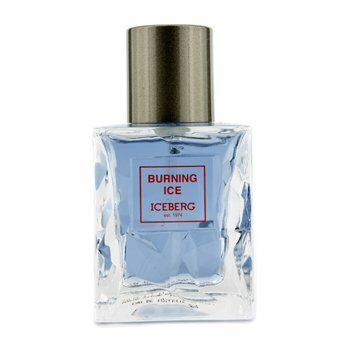 As you can easily imagine, this is a very fresh perfume, perfect for a hot summer. Very elegant, with high notes of wood and fruits, it is a good choice for an active and stylish man. 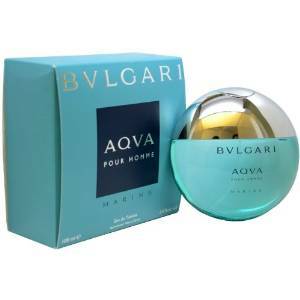 It is a fresh fragrance, with citrus based notes, works in any moment of the day without problem. The last one on this list is probably the most spectacular one (if not the best). 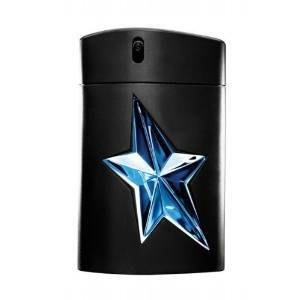 Angel, similar to most perfumes from Thierry Mugler is an exceptional fragrance with notes of caramel, lavender and mint. It is a truly amazing perfume, a complete opposite of a linear fragrance.